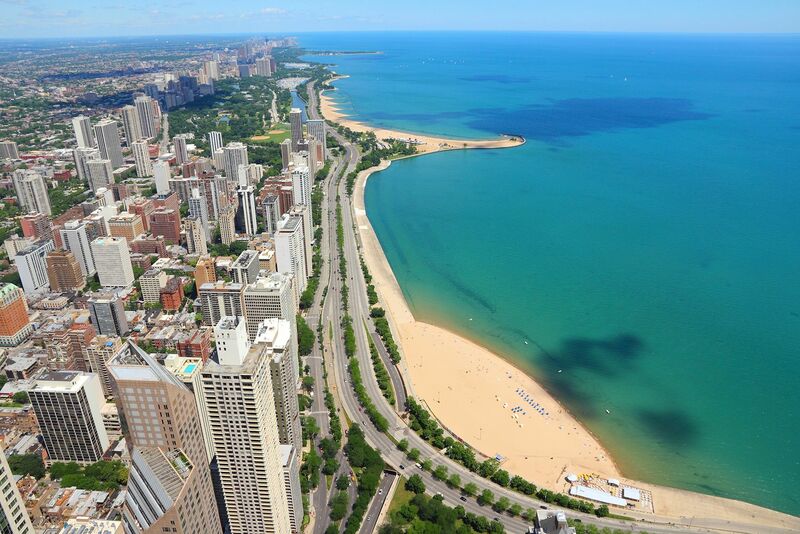 Located in the heart of the Gold Coast, you can't get much closer to wonderful restaurants and amazing shopping that Chicago has to offer. This building is a unique gem in the Gold Coast offering a balcony in all apartments and has dog friendly apartment options. Enjoy the classic kitchen with maple cabinets and white or black appliances, featuring an elective stove top, microwave and dishwasher. You'll find tile in the kitchen, and carpet throughout the living and bedroom areas. All apartments have good closet space and a balcony to help you take in the beautiful downtown views. To give you a great view from the inside, check out the floor to ceiling windows.